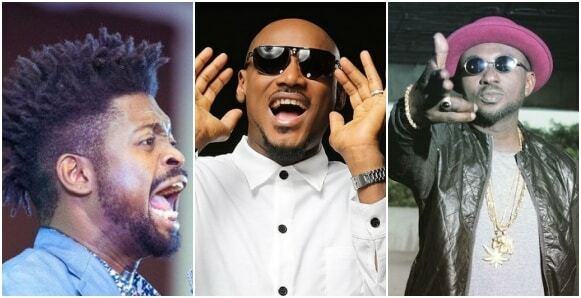 Today, Legendary music star, 2face Idibia, turns 43 years old today. 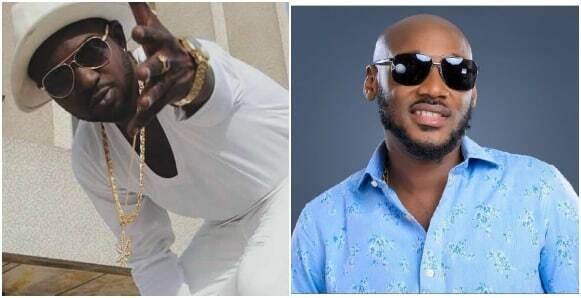 Innocent Ujah Idibia, popularly known by his stage name 2Baba, is a Nigerian singer, songwriter, record producer and entrepreneur. 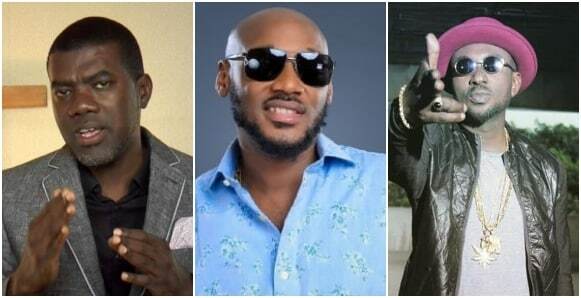 Prior to July 2014, he went by the stage name 2face Idibia. 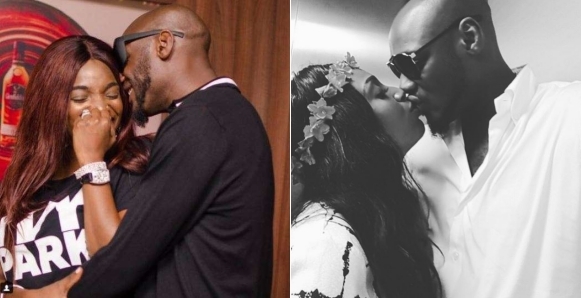 His first son, which he had with Sumbo Adeoye, Nino, took to his IG page to share the warmest birthday message.